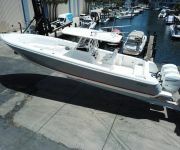 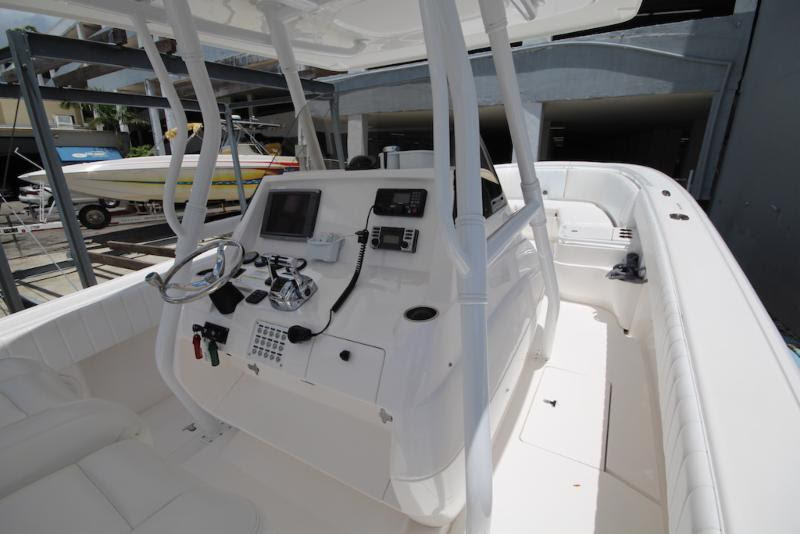 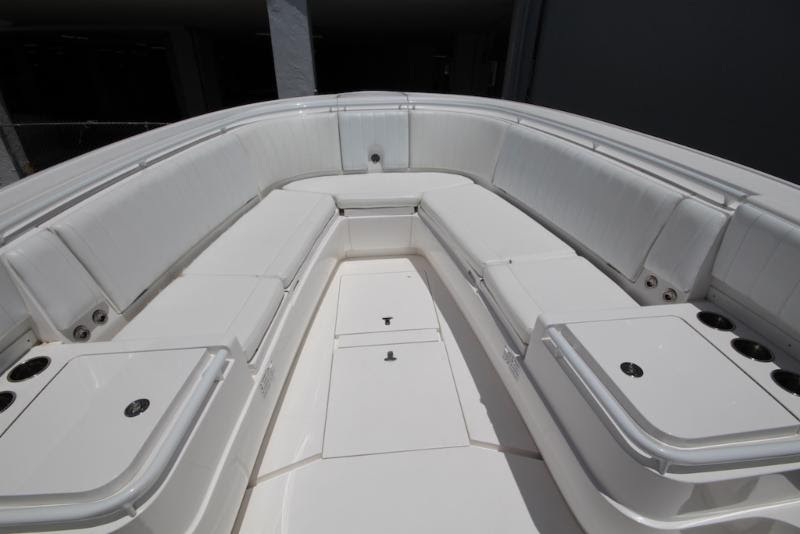 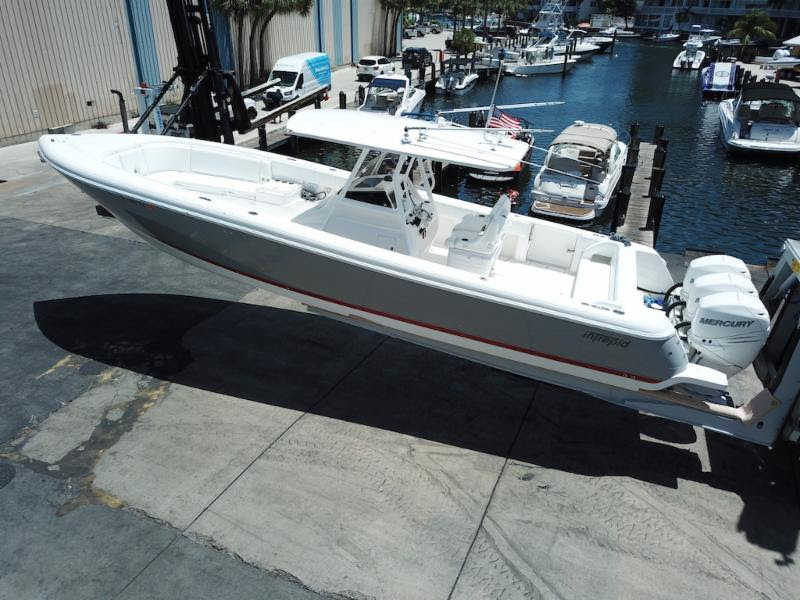 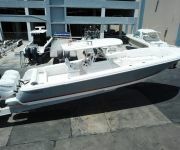 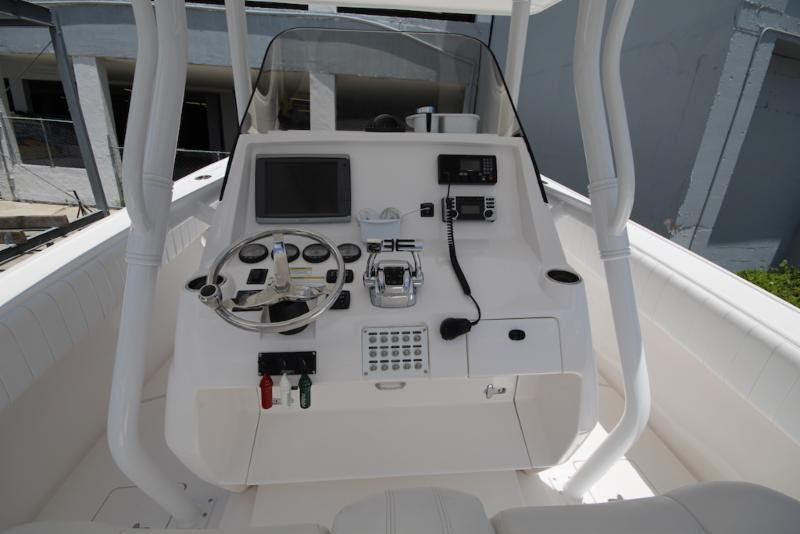 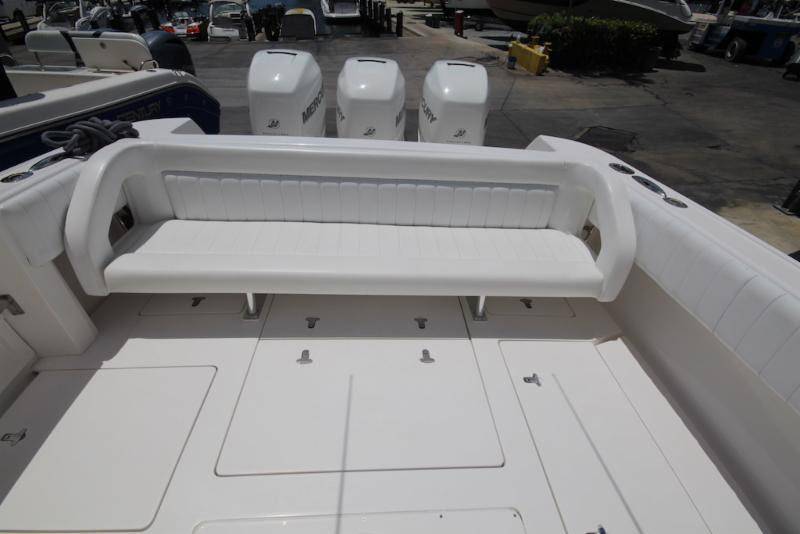 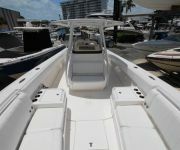 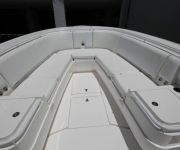 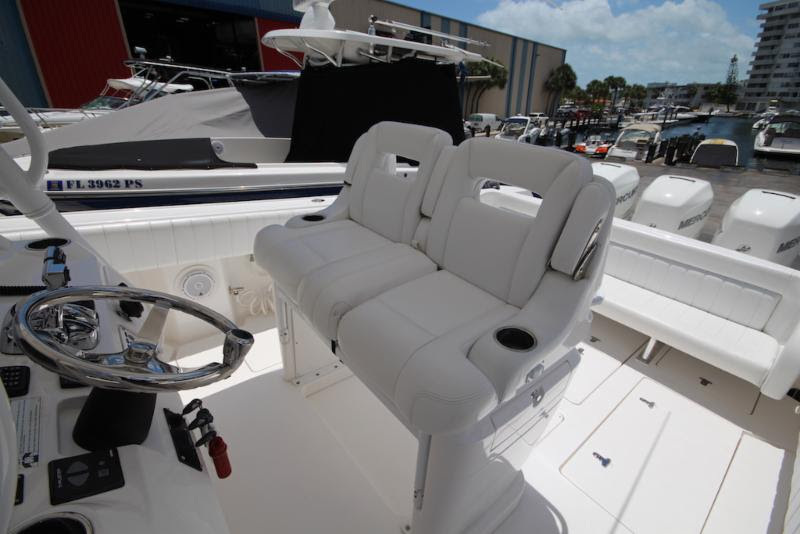 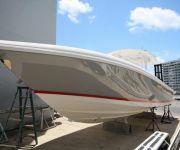 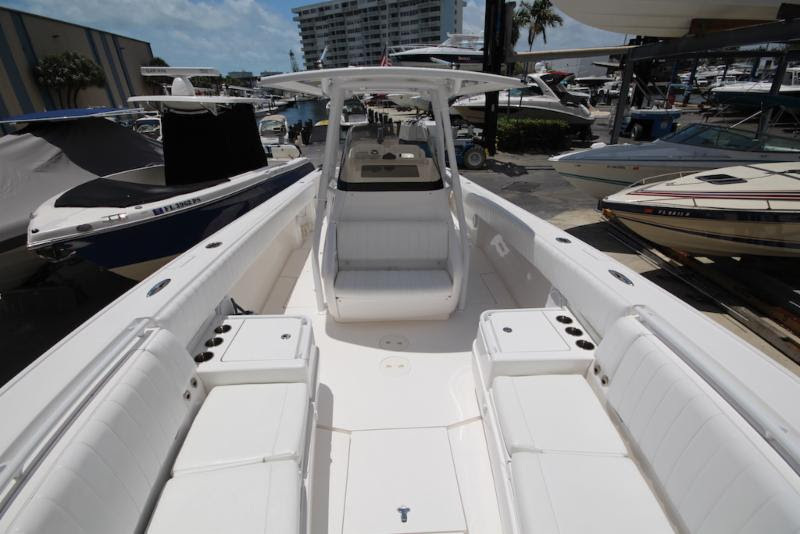 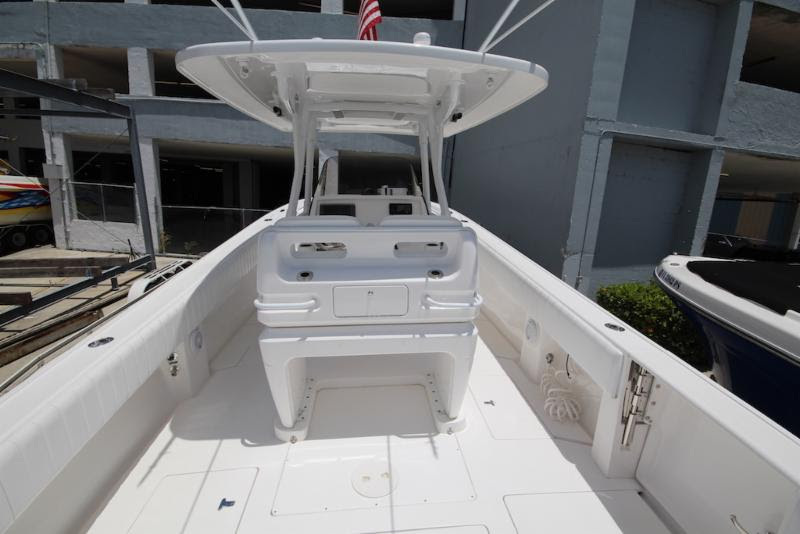 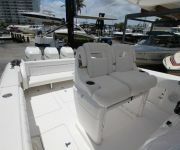 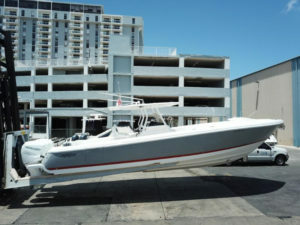 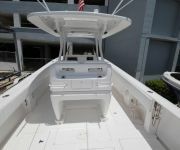 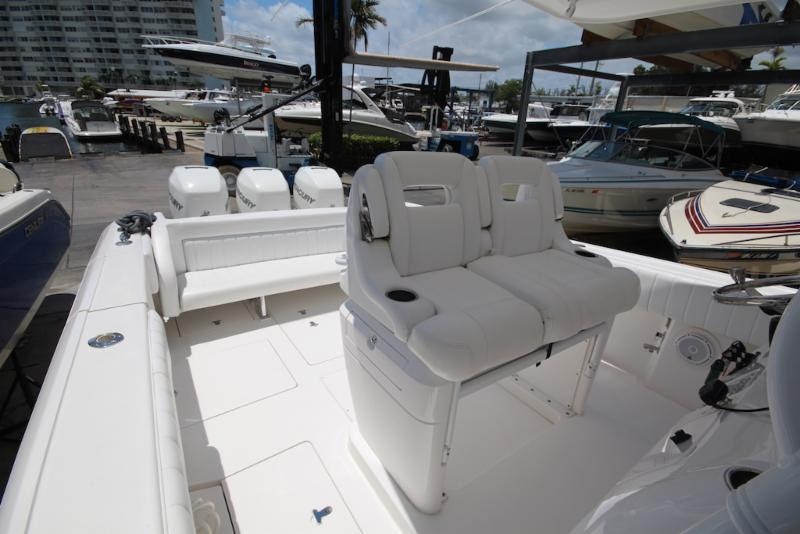 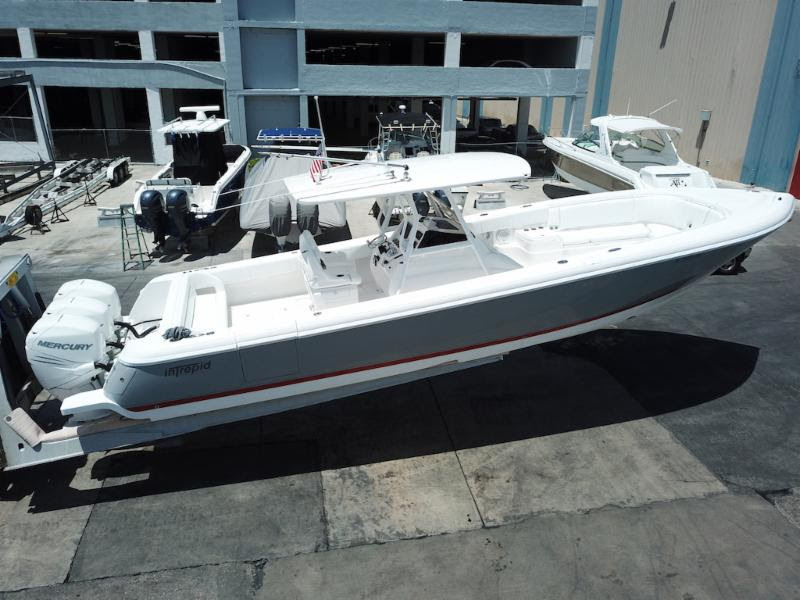 2013 Intrepid 375 Center Console | New Arrival! 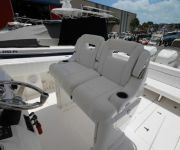 2013 Intrepid 375 Open Center Console powered by triple Mercury 300 Verados with 949 Hours. 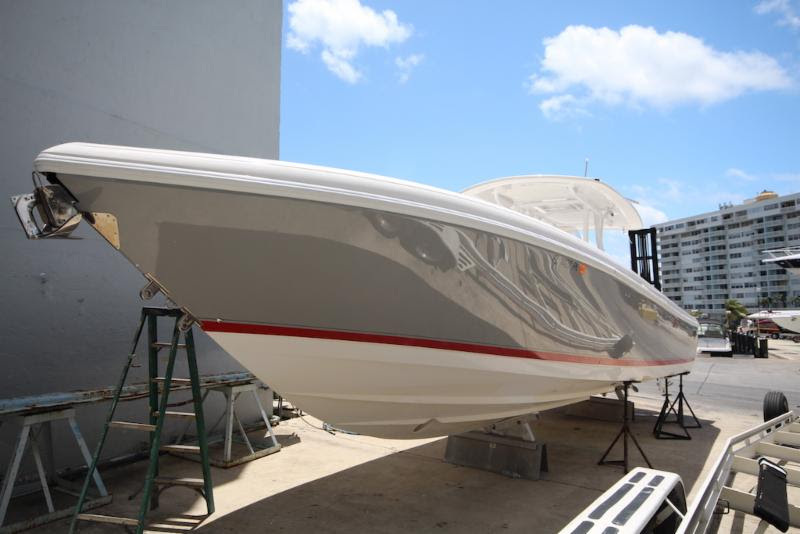 No Bottom Paint. 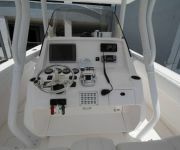 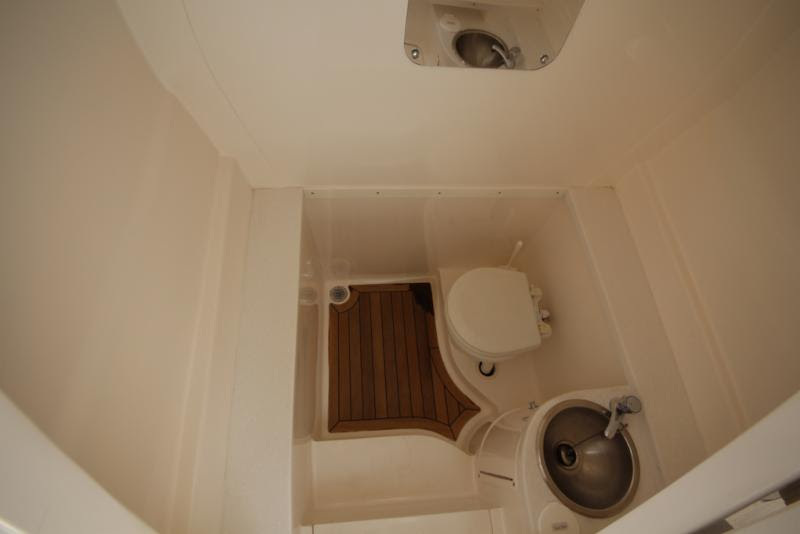 Dive Door with fold out ladder – Remote Battery Switches – Insulated Fishbox with Thru Transom Ball Valve and Macerator – Towing Package Bow Eye – Heavy Duty Aluminum Powder Coated frame for Hard Top – Recess Lighting under Hard Top – LED Spreader Lights – Outriggers – Custom Helm Seat – Painted Hull Sides and Painted Boot Stripe – Built In Battery Charger – Custom Console with Head Compartment and Electric Sliding Entrance – Fresh Water Sink/Shower – Electric Head – Raw Water Washdown – Removable Back Bench – Custom Fwd Electric Backrest for Fwd Seating – Live Well – Bow Thruster – Windlass Stainless Anchor – Fresh Water Flushing System – Stainless Steel Rub Rail Insert – Underwater Lighting – Cockpit LED Lights. 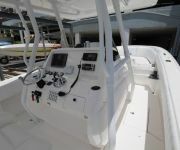 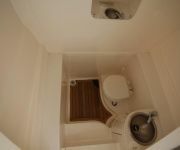 Located here in our marina. 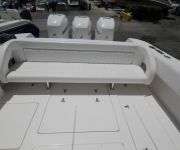 Please call or email Steven for additional information or to schedule a appointment.